I ran into that same situation several times that day. Unfortunately, when C-dot says major roads have been plowed, that only means the ones the state is responsible for, not the ones in various city/county jurisdictions. 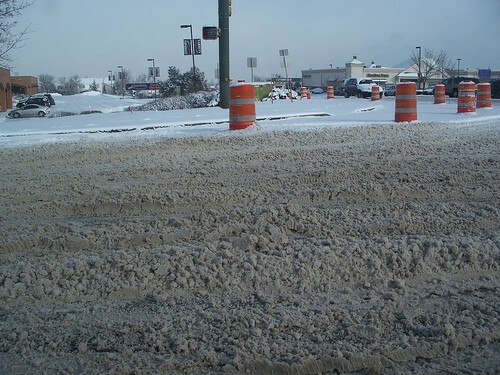 Roads in Aurora were good, roads in Denver…not so much.